In registration your business, domicile permit is the most important thing, because it will be use for the next level registration process. The next level documents need to include the company domicile/address. For who want to register business to be a PT/CV, but your workshop locations doesn't in office area, you can use Virtual Office Jakarta. Domicile permit just can be issued to companies that domiciled in the office area, and have a build office permit. 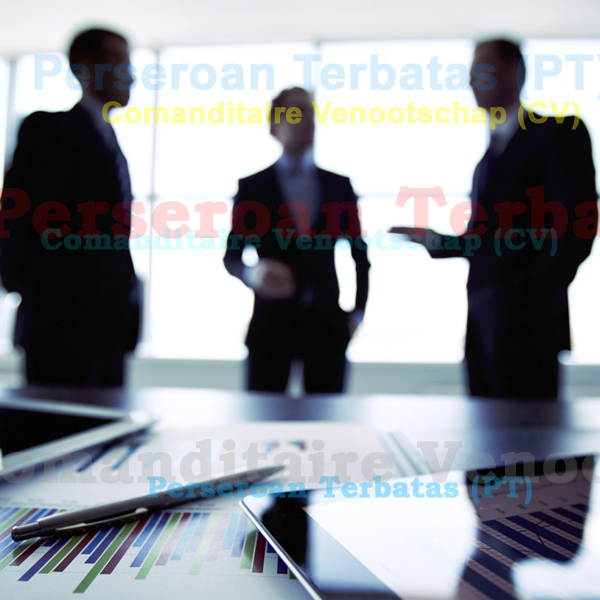 If you are interested in using Virtual Office Jakarta, do not hesitate to contact us.